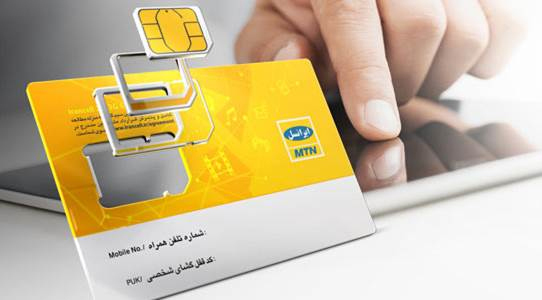 Of course we know its been a while any tweaks came around most especially from mtn, buh then you can sure manage this mtn free 150mb with the latest Psiphon handler, you can still enjoy it for the main time, and another interesting thing about it is that you can always re subscribe the instant you exhaust your previous allocated mb. To set this mtn game plus 150mb to power your Internet apps, download psiphon handler and set it this way. >>> open psiphon handler 113. >>> Go to proxy type and select real host. >>> stop psiphon handler from connecting and click option and more options. >>> tick connect through http proxy and tick use the following settings. >>> in host address input 10.199.212.2 and port 8080. Press back, exit the psiphon handler 113 and reconnect again. But first you must get the mtn game plus 150mb by sending GM to 2200.If you have any questions on this psiphon handler 113 or game plus 150mb, feel free to ask.